Uniontown residents are cautiously optimistic about the effort to replace the city’s old sewage system. A $23 million dollar USDA grant was recently awarded to the city to rehabilitate the city’s entire wastewater collection system. 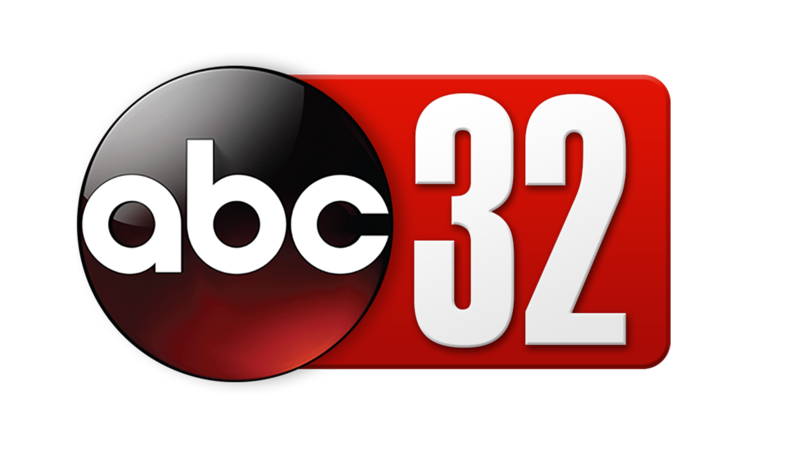 The project includes construction of a connection between Uniontown and Demopolis — which will pump wastewater to Demopolis for treatment. 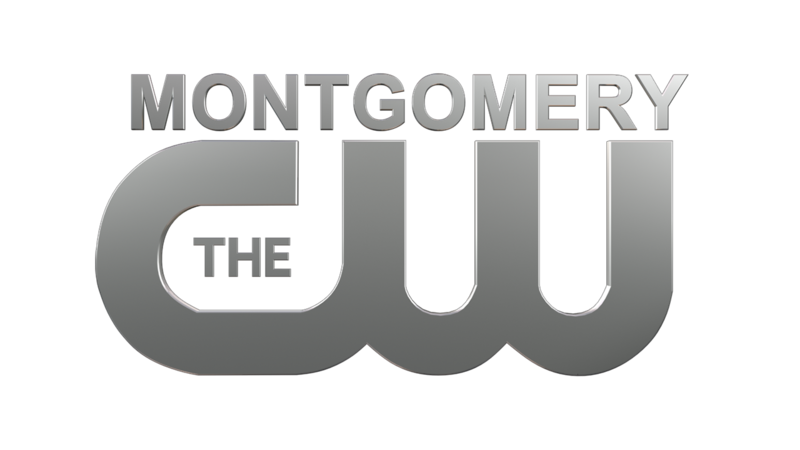 “The sewage issue has plagued our community for quite some time, a period of decades,” said Uniontown Mayor Jamaal Hunter. 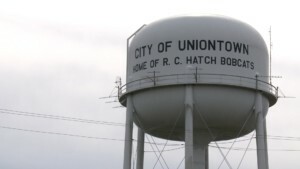 About three thousand customers in the Uniontown area use the city’s wastewater system.